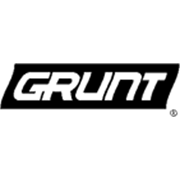 Grunt Kitchen Tidy Bags are durable rubbish bags ideal for use in the home or office. 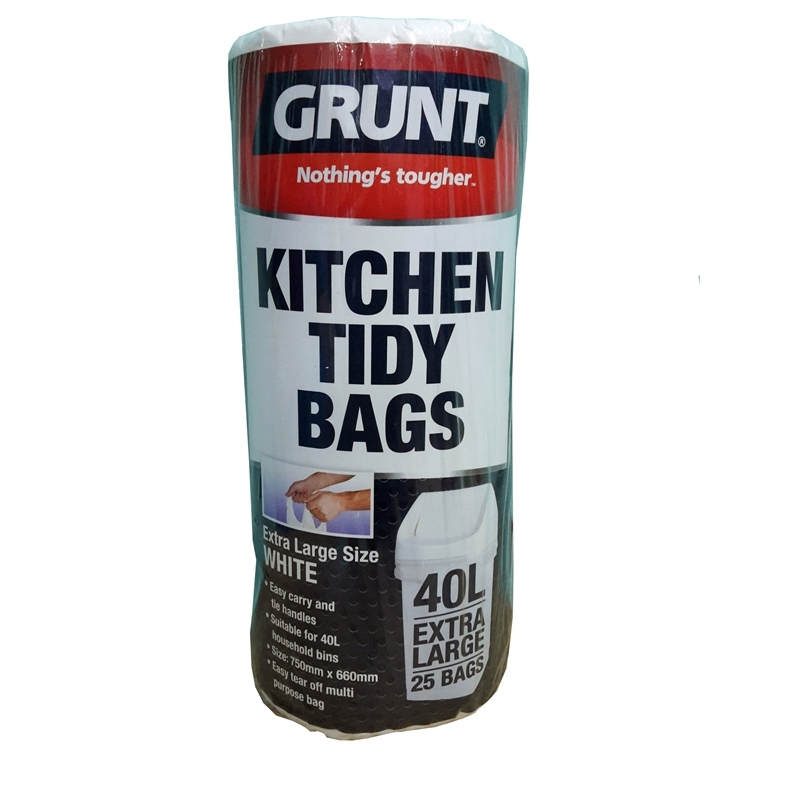 Suitable for large sized 40L bins, they have convenient easy tie handles for hassle free transporting to council bins. 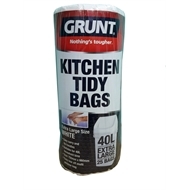 Available in a 25 pack, Grunt Kitchen Tidy Bags are made from high density polyethylene and have an easy to tear off perforation, when dispensing from the roll.